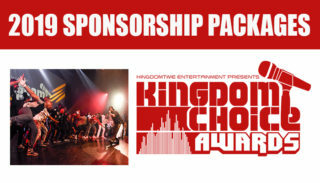 Kingdom Time Promotions is a multifaceted promotional company that provides various services for Christian Hip Hop and Urban Gospel recording artists. KTP offers various packages that will help to shape, develop and prepare artists for success. There are many talented independent artists who find it difficult to get their careers off the ground, simply because they have no team/machine behind them. The KTP team is made up of experienced and professional individuals who have formed together as a unique conglomerate who can provide the guidance and services that artists need to advance in their career/ministry. “He is like a tree planted by streams of water, which yields its fruit in season and whose leaf does not wither. Whatever he does prospers.” ( Psalms 1:3).